Not necessarily the most flattering position but hey… at least the body is still mobile, even with the left hip re-surfaced a few years ago and various other injuries. 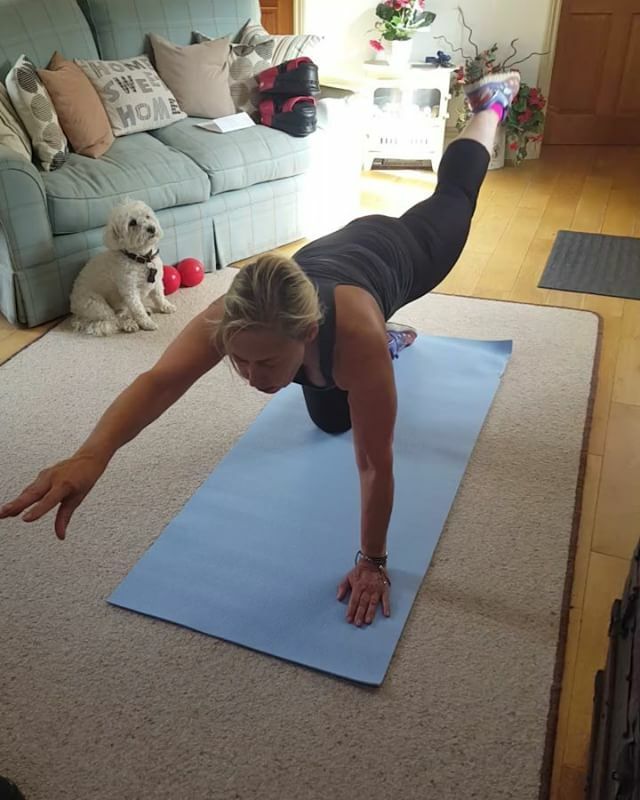 For my fitness regime I try to do Pilates, mat or reformer, 3 times a week. Anything else is in addition or if I can’t get to a Pilates class. 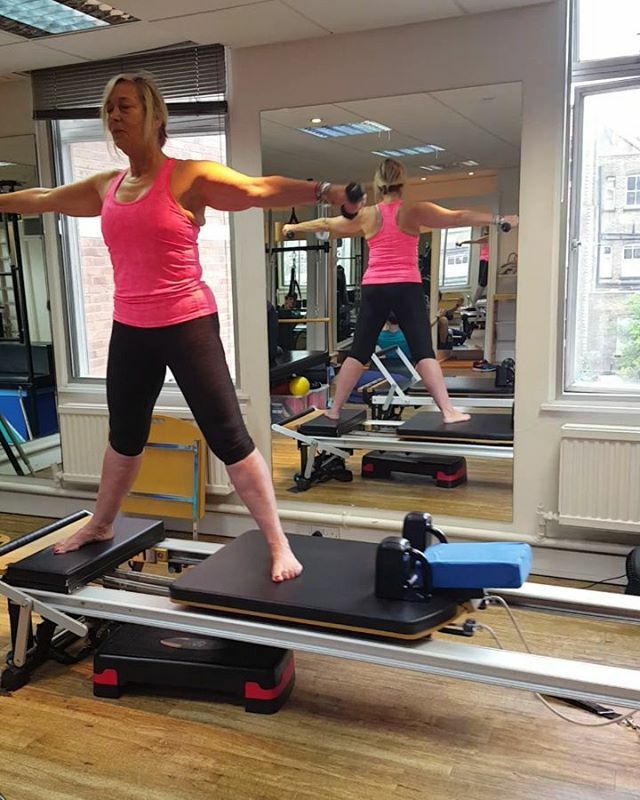 My Pilates posts aren’t always real time so don’t believe I am a fitness fanatic and exercising every single day – I’m not! . If I’m in the Isle of Wight I love to horse ride on the beach. I also do occasional dance classes which can help memory as well as fitness, as concentration is needed to remember routines.